Character Information regarding Sora, the main protagonist in Kingdom Hearts 3. 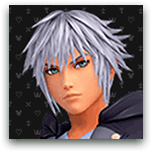 Contained his article is a summary of his previous adventures, as well as some insights on his journey in the latest Kingdom Hearts game! In Kingdom Hearts 3, Riku and Kairi go out on a journey to find the Seven Guardians of Light. This is to protect the Seven Princesses of Heart from the dark forces led by Master Xehanort. 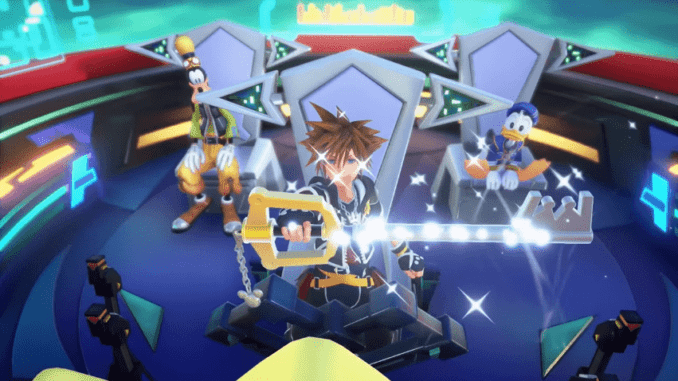 Meanwhile, Sora travels to different worlds in search of the “The Key to Return Hearts” with Donald and Goofy. It is also important to note that Sora lost all of his previous powers. This is because Xehanort took them during the events of Kingdom Hearts 3D: Dream Drop Distance. He must now find ways to gather new strength as he travels between worlds. Damage Control 4 initial When the HP becomes 25% or less, the damage received is halved. Sora has a Brave Form that he can use to improve his effectiveness in battle. The type of Form is linked with the performance of his keyblade. Sora, along with Riku, is native to Destiny Islands. 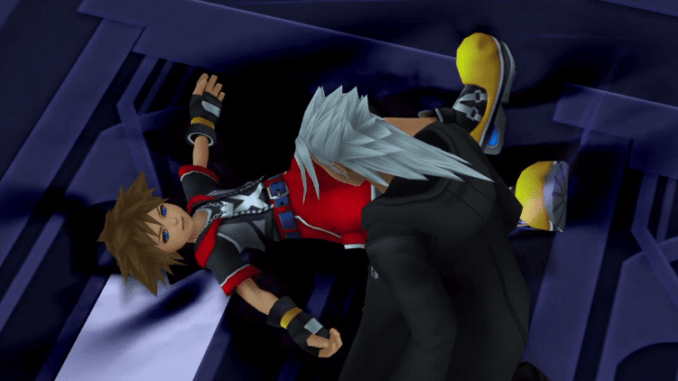 When Master Xehanort brought an unconscious Ventus to the islands, Sora’s newborn heart met Ventus’ heart. Sora then allowed Ventus to join his heart so that it could heal. Their combining of hearts is the reason why Vanitas looks like Sora. After Sora turns four years old, Terra and Aqua visit Destiny Islands. Terra sees the potential that Riku has in becoming a Keyblade wielder but fails to see Sora’s strength. After Terra’s talk with Riku, Aqua met both Sora and Riku. Aqua states that their friendship is similar to Ventus and Terra’s and that Sora should always be there for Riku. He takes this advice to heart throughout the series. During their early childhood, they eventually meet Kairi, a girl from another world. The three of them set out on several adventures on Destiny Islands, hoping to find ways to go to other worlds. During one of their adventures, they find the “Secret Place.” The Secret Place is a cave with a peculiar looking door inside. 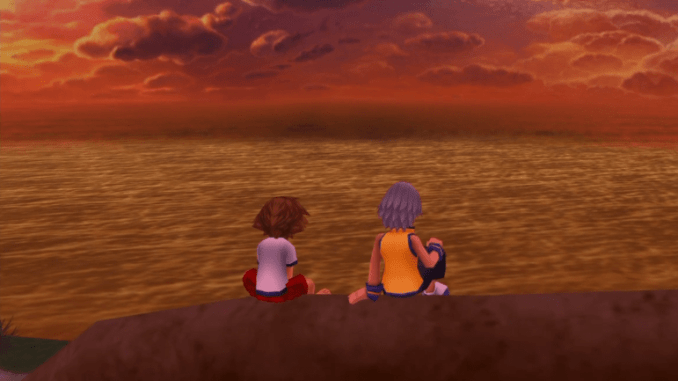 As time goes on, Sora and Riku become more curious as to what lies beyond the seas of Destiny Islands. They build a raft to sail to other worlds. Before they can finish building it, though, Destiny Islands is attacked by the Heartless. Sora, Riku, and Kairi are separated from each other. Sora is transported to Traverse Town and sets out on a journey to find his best friends. During this journey, he eventually meets Donald and Goofy who accompanies him under King Mickey’s orders. Sora’s party then travels to various worlds to defeat the Heartless plaguing them. Riku meets the party from time to time, slowly losing his trust to his friend while being manipulated by Maleficent. This leads to Ansem, Seeker of Darkness to completely taking control of Riku’s body. Ansem then uses Riku’s body to lure Sora and collect Kairi’s heart, which is needed in order to open the gates of Kingdom Hearts. Ansem’s plans fail when he is defeated by Sora’s party. 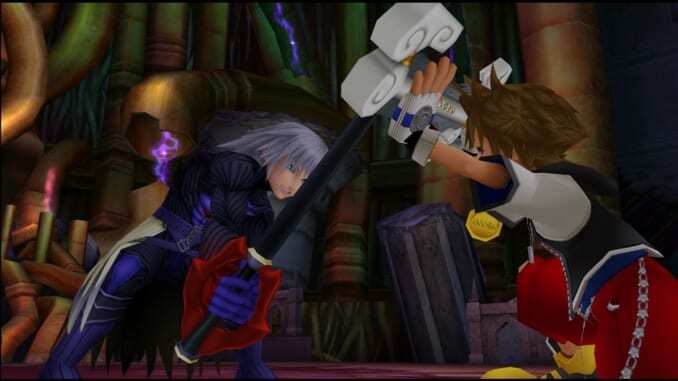 After Riku regains his senses, he helps King Mickey and Sora close the gates to the Realm of Darkness. However, he has to stay inside in order to close it fully. Sora is not able to come back to Kairi as he is transported to another world. That said, he does not lose hope in reuniting with Kairi again. Pluto then meets up with the party and gives a letter from King Mickey. They follow Pluto until they reach Castle Oblivion. A hooded man advises Sora to go inside the castle, claiming he will find what he is looking for. 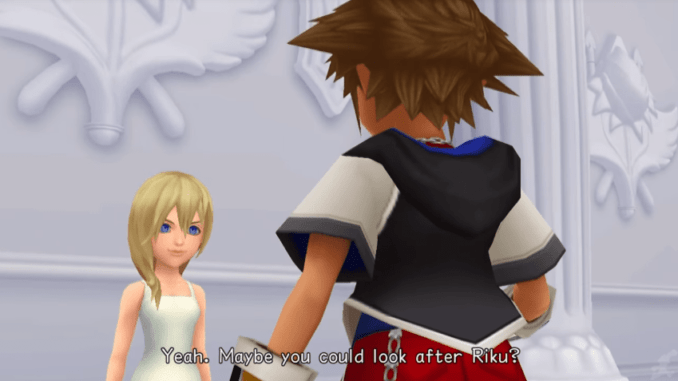 Inside Castle Oblivion, Marluxia, a Nobody working for Organization XIII, manipulates Sora’s memories using a girl named Namine. Namine is Kairi’s Nobody who was the power to alter people’s memories. This would eventually allow Marluxia to control Sora’s powers and overthrow Xemnas, the leader of the Organization. Marluxia’s plans are thwarted by Sora and Axel, another Nobody tasked to stop Marluxia’s goal. However, Marluxia’s defeat does not cause Sora’s memories to return. Namine apologizes to the party and offered to heal their memories. To do so, she requires them to sleep in Memory Pods. Sora sleeps inside the Memory Pod for almost a year. It was during this time that the conflict between Xion and Roxas (both Sora’s Nobodies) takes place. Roxas rejoins Sora in the Memory Pod, Sora having been able to fully heal. Now with his memories back, he plans to continue his quest to reunite with Kairi. First, though, he must defeat the rest of Organization XIII. 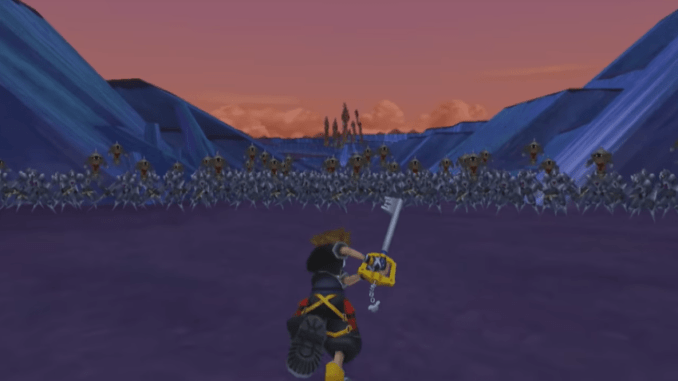 After defeating several members of the Organization in different worlds, Sora is caught in an ambush by several Nobodies inside Betwixt and Between. 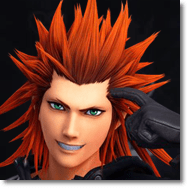 Axel, who initially kidnapped Kairi for the Organization, follows him with the intention of killing him. He changes his mind when Sora’s personality reminds him of his friend Roxas. The Nobody then uses the last of his strength to defeat all the Nobodies. He apologizes to Sora and leads him to the Organization’s headquarters before fading away. Sora is eventually able to defeat Xemnas with the help of Riku, who has learned how to control the darkness in his heart. However, the grueling battle leads to them being trapped in the Realm of Darkness. Before they are trapped forever, Kairi is able to pull them out of the realm and save them. Upon returning to Destiny Islands and reuniting with their friends, Sora and Riku receive another letter from Mickey. The letter says that Sora and Riku must go to Yen Sid and complete the Mark of Mastery to become Keyblade Masters. 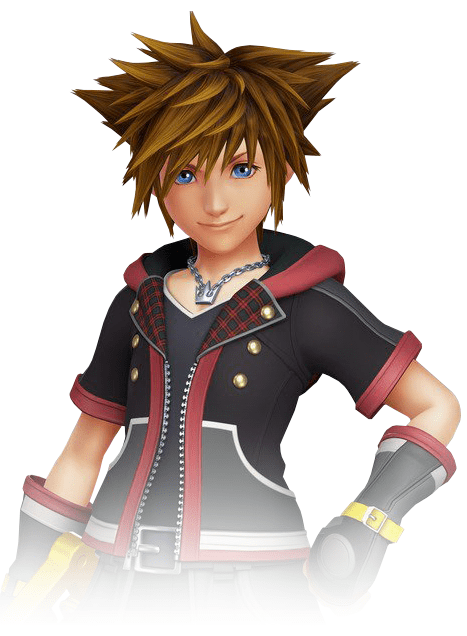 At first, Sora is reluctant to take the Mark of Mastery, saying that he can already defeat Master Xehanort with his current powers. However, Riku wants to take the test to prove that he can control the darkness. Riku’s eagerness to take the exam prompts his friend to take it as well. During the exam, Sora is manipulated again by another entity, slowly plunging his heart into despair. This leads to him falling into a deep sleep before even finishing the Mark of Mastery. Riku eventually saves Sora from the real Organization XIII. 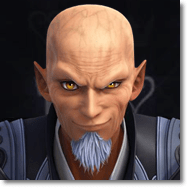 The Organization plans to use Sora’s body to become the thirteenth vessel for Master Xehanort’s fragmented heart. With Sora unable to complete the test, Riku is the only one awarded with the title of Keyblade Master. Yen Sid informs Sora that he lost all of his power when he almost became a vessel for Xehanort. He then advises Sora to train once more to gain new powers and defeat the ruthless leader of the Organization.